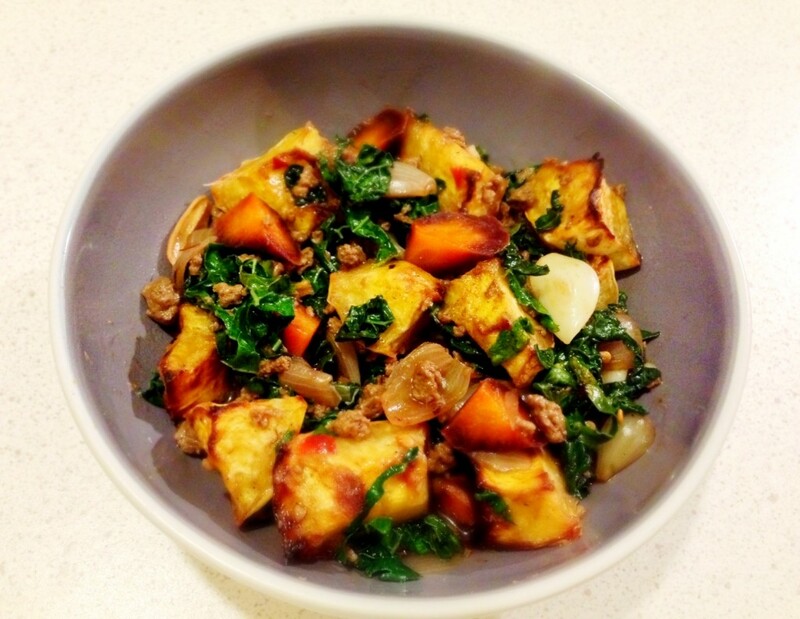 I stumbled on this recipe after a google search for what I could cook with pork mince, kale, and pumpkin and I have to say, this was probably the best tasting dish I’ve ever made. Thanks so much for posting! Oh it’s my absolute pleasure! I’m very pleased you can enjoy what is my riff on a childhood favourite!